Almost every pre-Aztec site in central Mexico has been directly influenced by the ancient Toltec civilization. Historians believe that they inherited much of their archaeological heritage from the inhabitants of Teotihuacan. The Toltecs were a highly developed culture which was rich in architectural achievement. The Toltec reached the height of their power under a god-king named Topiltzin. Topilitzin moved the capital to Tula in approximately 980 AD. Sometime during his nineteen years of reign he was renamed Quetzalcoatl. He and the luxurious lifestyles of the Toltecs became legendary. No one before them had ever lived in such splendor. The Song of Quetzalcoatl describes Tula as a true paradise where cotton grew in colors and the soil yielded enormous fruit. 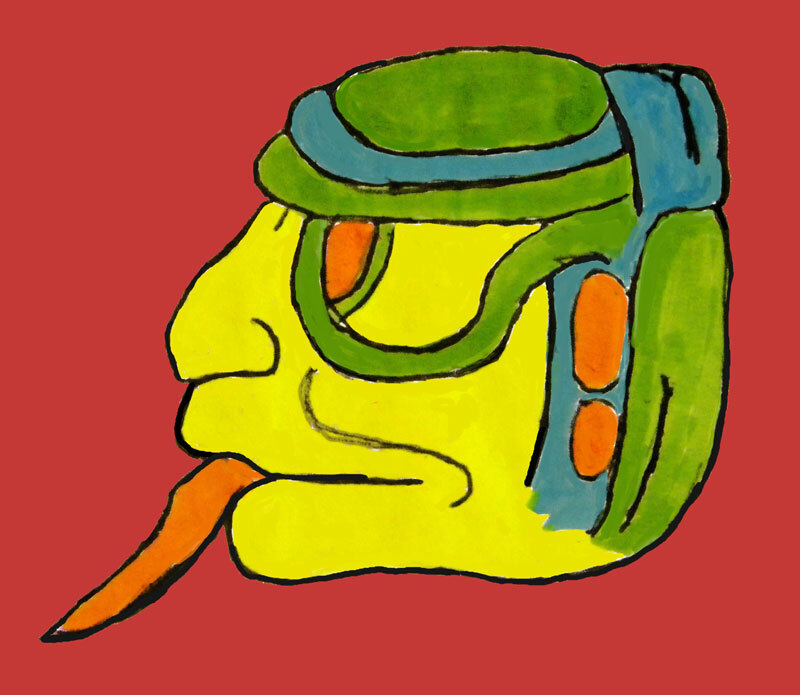 The word Quetzalcoatl is a combination of Nahuatl words. Quetzal is the magnificent bright green bird that is native to the Guatemalan highlands, and coatl means snake. Thus Quetzalcoatl is depicted as a snake adorned with feathers. The ancient Mayans called him by the name of Kukulcan. Ancient myths describe Quetzalcoatl/Kukulcan as revered throughout Central America and Mexico for his gentleness, intelligence, and his patronage of arts. The Aztecs believed that he “created the world,” and they dedicated temples to him. Sometime around 987 AD Tula fell victim to internal conflicts and invading armies. It is believed that at this time Quetzalcoatl took a stand against the god of human sacrifice called Tezcatlipoca. Unfortunately, his side lost and they were forced to leave Tula. Quetzalcoatl led his people to the Yucatan city of Chichen Itza. It was here that they joined the Putun-Itza. Before long the Chichen Itza began to look like Tula. The Toltec influence would soon become part of almost every aspect of Mayan culture. We see Toltec styled buildings and monuments in every aspect of Chichen Itza architecture. The principal building in Chichen Itza is called the Temple of Kukulcan. Surprisingly, it was the legend of Quetzalcoatl that helped contribute to the demise of the Aztec Empire. The Aztec's believed that Quetzalcoatl was a redeemer, and that he would someday return and claim his kingdom. Unfortunately, the Aztecs believed he was returning in the same year that Cortes landed. They mistakenly though that Cortes was the god, Quetzalcoatl.